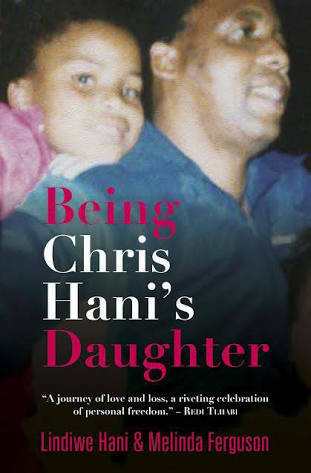 A Well written and a very interesting story into the life Chris Hani, the Hani Family through her daughter and the story of Lindiwe Hani’s as an addict. 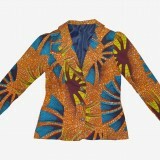 Family feuds, family mishaps, chaos etc. A thriller. One thing I liked about the book was that she told it all and was very truthful and sincere about everything she penned. It gave me an idea or a glimpse into many lives of politicians’ kids through her. I bet their stories are similar to hers. Zihlukumezekile and disorientated nazi izingane senkosi. A great read, I must say it’s a page turner, you’ll find it hard to put down. I still maintain biographies are the best reads.